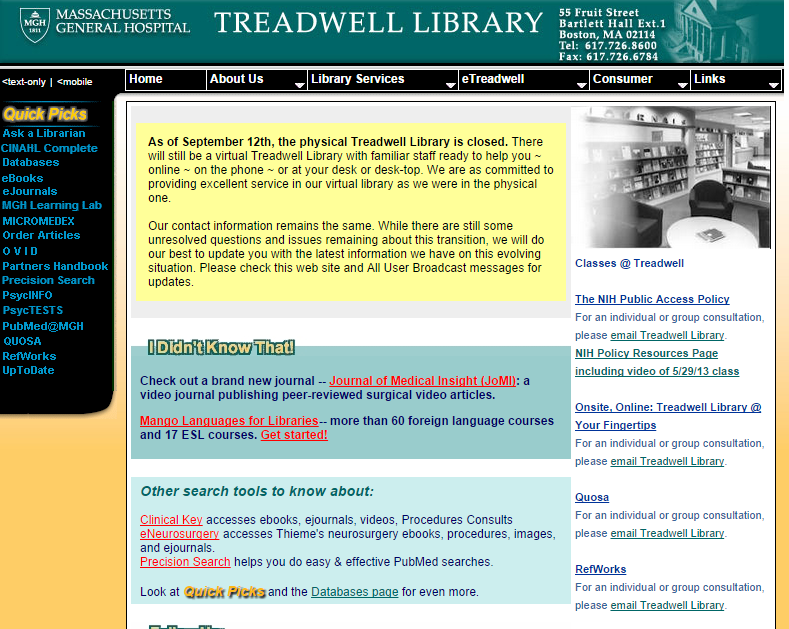 Treadwell Library, the health sciences library for the Massachusetts General Hospital community, is currently featuring JoMI on their front page. 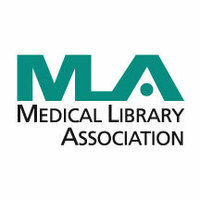 This past May 16th-21st, JoMI attended and exhibited at the Medical Library Association conference (MLA, MLA 2014 conference) in Chicago. 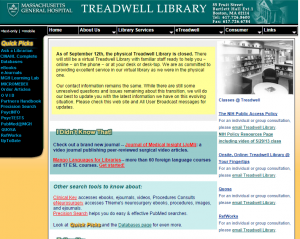 This was the first major conference for JoMI and our first opportunity to get significant feedback from the medical librarian community, which was pretty amazing. Dr. Matthew Provencher from the Massachusetts General Hospital Dept. of Orthopedic Surgery presented excerpts from his soon to be published JoMI video article at the AAOS 2014 meeting in New Orleans on Friday, March 14th. The complete video article will comprehensively cover the technique of an arthroscopic Bankart repair for recurrent anterior shoulder instability. In the first excerpt Dr. Provencher shows how to safely and effectively position the patient for the repair. The second clip shows how to locate the posterolateral portal and place a suture anchor in the 6 o’clock position of the labrum from this portal. Next, he demonstrates the tying and cinching of an arthroscopic knot. In the fourth clip, Dr. Provencher uses labral tape and a knotless suture anchor to re-attach the labrum to the glenoid rim.